I have always wanted to try Freeman's products after I tried one of their Avocado face mask in 2013 and after that, I got access to their whole set of products after shifting here and did try a few of them.I had purchased several masks and the Kiwi facial cleanser and today I am going to review the cleanser. Freeman products usually have a strong chemical smell which I am not a big fan of but this cleanser does not have that strong chemical smell which makes me like it more.I love their product packaging which is usually very colorful and attractive to the eyes. What does the brand claim? 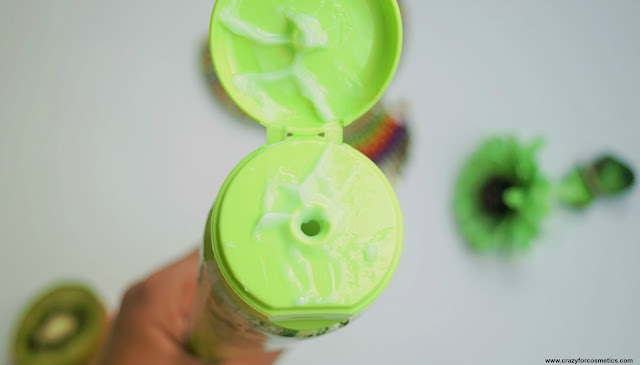 The packaging of the yoghurt cleanser is so bright & fresh, that it catches your attention instantly.The tube is, however, bulky and the lid does not close tightly which is quite usual with the Freeman products. The fragrance of the cleanser is quite mild and refreshing unlike the strong chemical smell of the other variants. 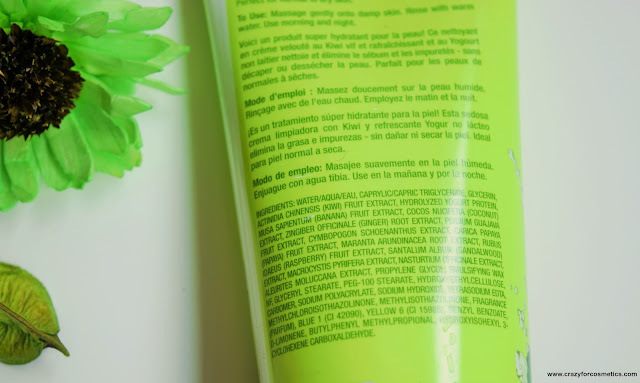 The texture of the cleanser is very creamy and sometimes a lot of it oozes out of the tube which can lead to wastage of the product. The cleanser is very mild on the face, so it cannot remove makeup but it is effective in removing dirt particles. There is no foaming action and the cleanser can be easily washed off. It just mildly removes the dirt and grime from the face without draining the moisture from the face. 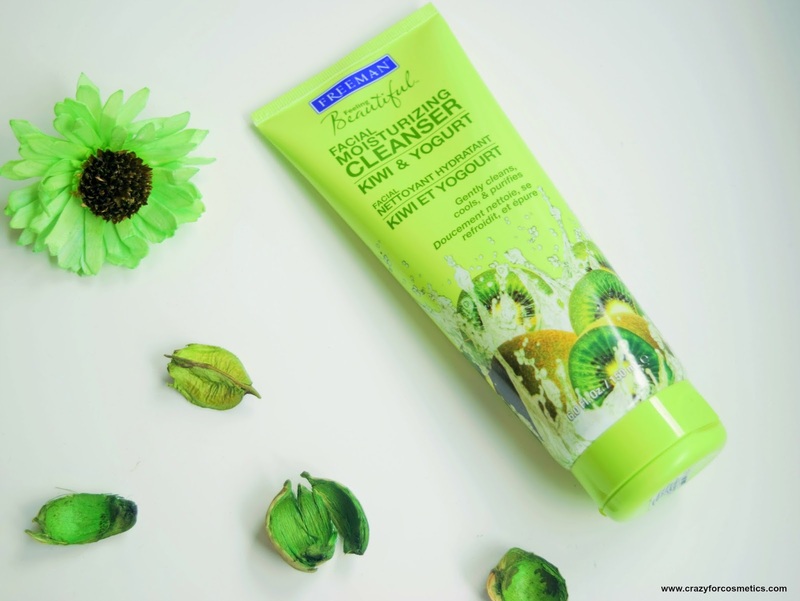 I am not too happy with the cleansing action because it does not get rid of my makeup completely which needs me to go again with a face wash.So what I usually do it remove my makeup and then slowly massage this cleanser onto my face and rinse it well. 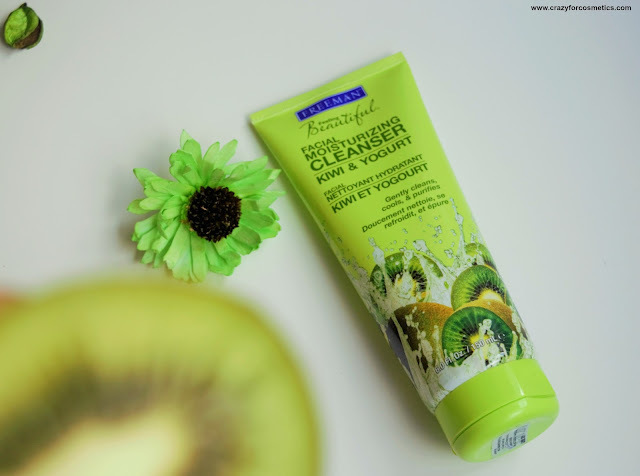 On the days I feel my skin is dry, I use this facial cleanser and I find it a great cleanser for the mornings when your skin is not that oily or dirty.The yoghurt and the kiwi together give a refreshing feeling to your skin. 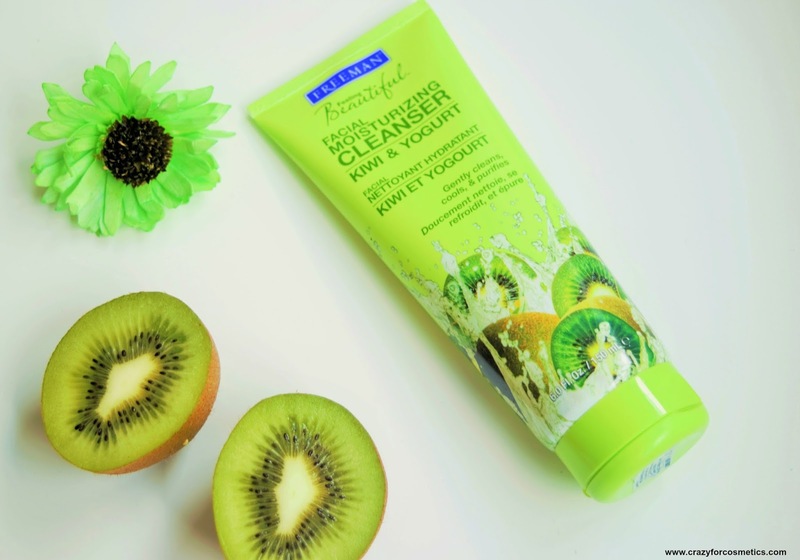 2: Mild cleanser which does not strip the moisture from the face. 1: Cannot be used to remove makeup. 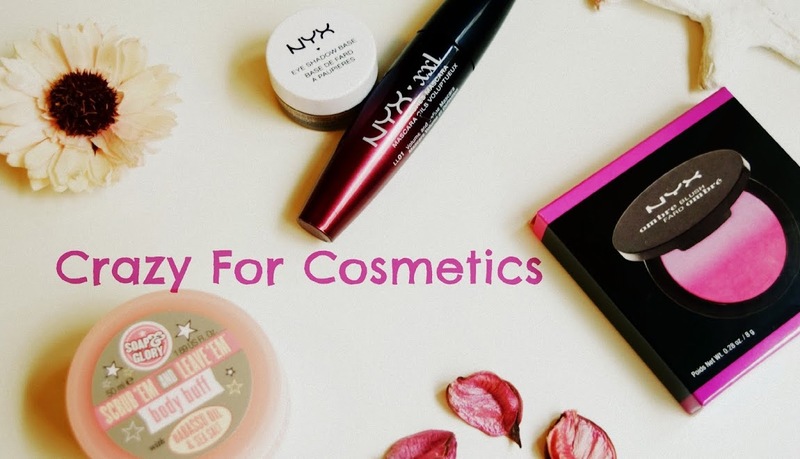 2: The lid does not close tightly and leads to leakage of the product. 3: It does contain chemicals. 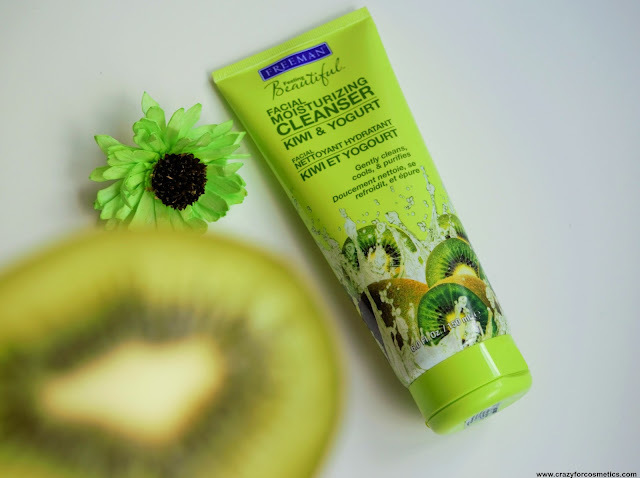 It is an average cleanser and does a decent work of cleansing the face mildly without being harsh and is affordable too. Suitable for dry skin and in winters.